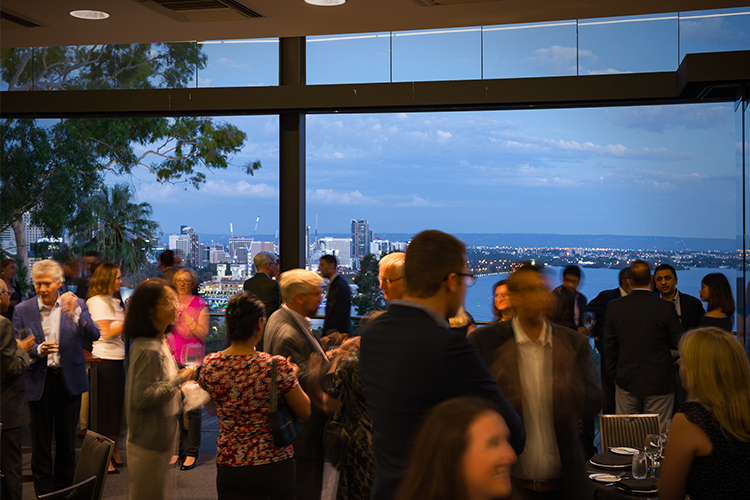 The Centre’s event program supports its research and analysis activities and brings together high calibre expertise to Perth and cities across the region. Since the Centre’s inception, it has collaborated with over 30 partners to convene more than 400 events across 11 cities in 7 countries, engaging a world class community network of more than 4,500 strategic thinkers and leaders. The Centre's speciality programs are presented via Private Roundtable Luncheons, Public Lectures, Ambassador’s Dialogue events and collaborative events in Perth and overseas. 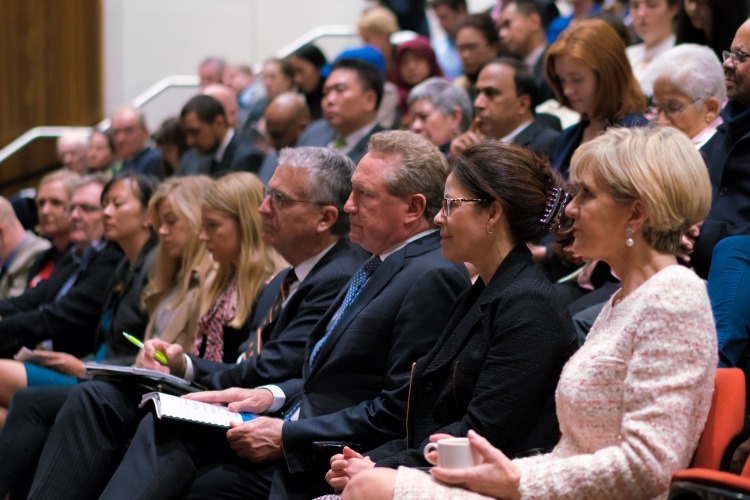 The Centre hosts approximately 130 events a year including public lectures, foreign policy roundtables and networking receptions. This globally significant conference provides an ideal setting for regional leaders to grapple with the issues facing the Indo-Pacific region. A collection of blogs covering the Centre's past events from public events to foreign policy roundtable discussions. 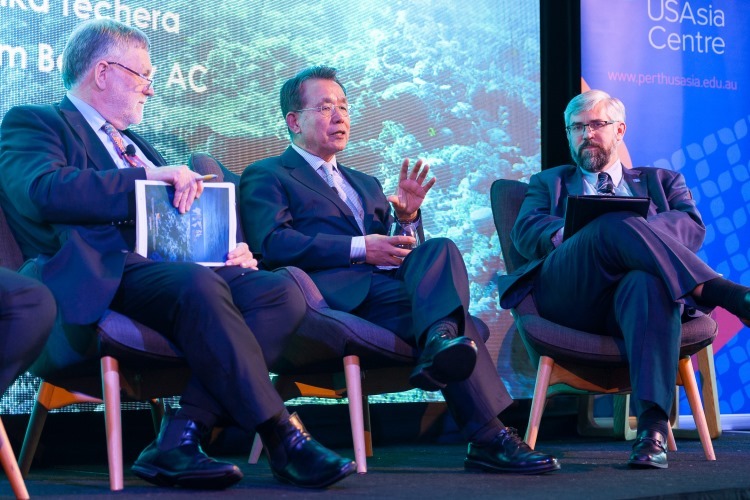 The Perth USAsia Centre convenes conferences and delegations as part of its efforts to raise Western Australia's profile in the Indo-Pacific. Apply to join our invite-only roundtables with Australian and international diplomats and world-class leading experts on foreign policy.